As temperatures swing from below freezing to melting, there is potential for water to become trapped upon your roof. The weight of the snow, ice and water can cause damage to your roof, or even cause your roof to come crashing down. You may also develop “ice dams”. The solution to these problems is prevention from them occurring in the first place, by “roof raking”. Although it sounds like this process would simply be removing snow, there’s more to it than that. One must be careful to not damage the actual surface of the roof. Better yet, hire The Lawnsmith to take care of this for you. We offer roof raking as one of our winter services, and you can obtain a free estimate here. By roof raking, you prevent the likelihood of ice dams occuring. As we mentioned previously, our snowfall has been minimal thus far. If you find yourself in a situation where you’re having to shovel or remove more snow than you care to, consider booking our snow removal services. Not only do we remove snow from your sidewalks and driveways, we can clear snow from other surfaces, such as your patio. You can choose from per time snow removal, or monthly, and we’ll be sure to care for the surfaces with salt/ice melt as well. If you do head out with a shovel to remove snow, be sure to read up on how to avert strain and fatigue. People often underestimate the weight of the snow and the effort it takes to remove it from all of their outdoor walking/driving spaces. 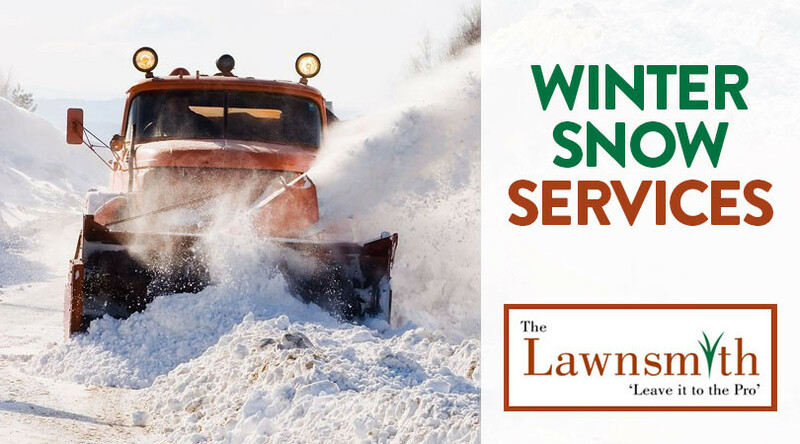 The Lawnsmith has over 25 years of experience in both lawncare and snow removal in the Minneapolis area. You can trust our team to care for your lawn, yard or even commercial spaces requiring these services. “Paul Douglas on Weather.” Star Tribune, Star Tribune, www.startribune.com/blogs/Paul_Douglas_on_Weather/.